Sunrise (Arunoday) was one of them. Film Business Asia too giving me a good mention and running an oversized picture of me LOL . There was also Hollywood Reporter and Dear cinema reporting on it. No Indian press picked up the news. I guess Auteur cinema is not their cup of tea. There are no dancing girls and Stars in these films. But I was impressed by the selection. It’ll be tough to pick up the €35, 000 top prize. 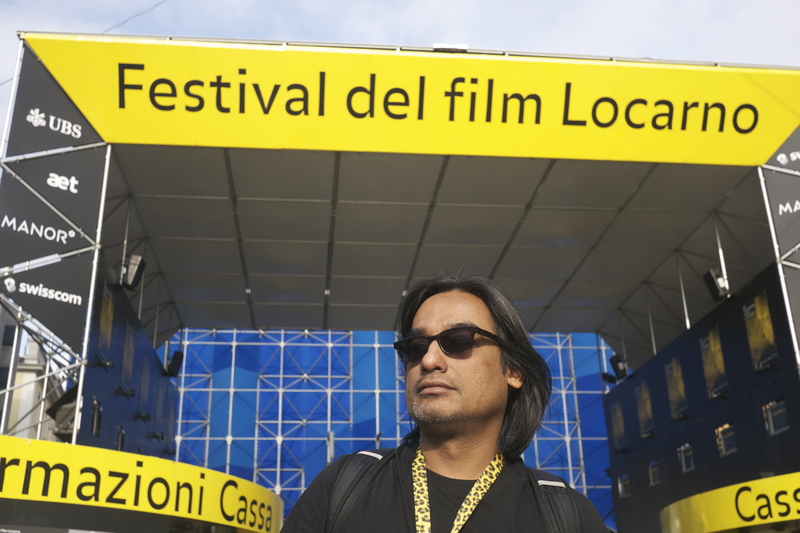 But it will be fun to go to Locarno in August. The last time I was there was in 1997 when I had a film in the ‘Leopards of tomorrow’ short film competition.